20/11 Creative Mondays Blog Hop And This week’s Featured Blogs. How has your weekend been? Good, I hope. We have had a nice and quiet but fun weekend here. Baking lots of cakes. My Son has come home for a few days and we planned a nice quiet walk into town last night to celebrate his 21st Birthday. Little did we know was they were turning the Christmas lights on in town and it was packed out. So we had a walkout to a nice and quieter pub then home and ordered a Chinese Takeaway to be delivered. Also afterwards we had chocolate Birthday cake. Yummy. Welcome back to Creative Mondays And This Week’s Featured Blogs. Happy to see you here again today. Thanks so much for linking up and joining us last week, an amazing 146 lovely, creative and stylish posts were shared here!! So much inspiration all-around. Thank you for supporting the blog hop each week. 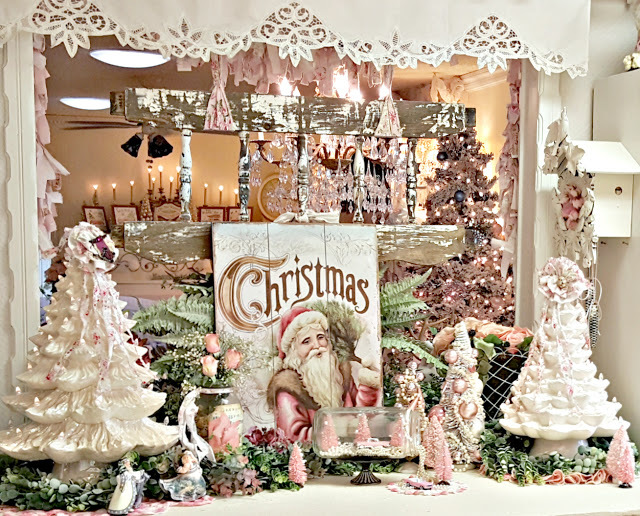 It is looking all Christmas-y over at Penny’s blog and always looks so, so pretty! White Ceramic Christmas Trees. 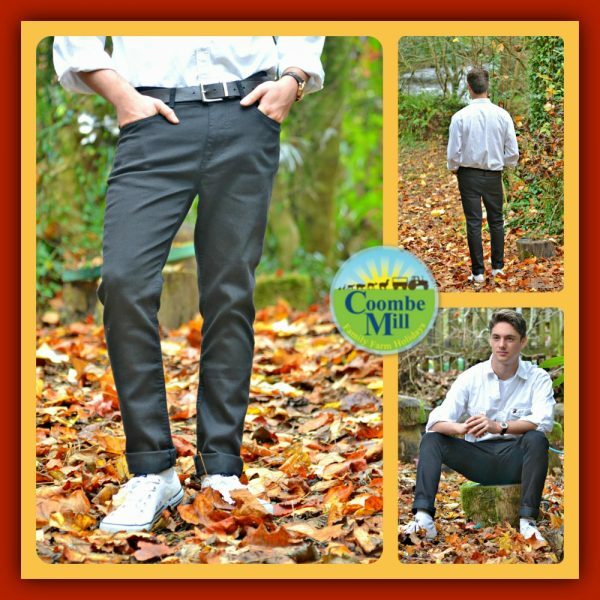 Over at Coombe Mill Fiona is sharing some lovely Men’s fashion: Country Gentleman or City Style this Winter. 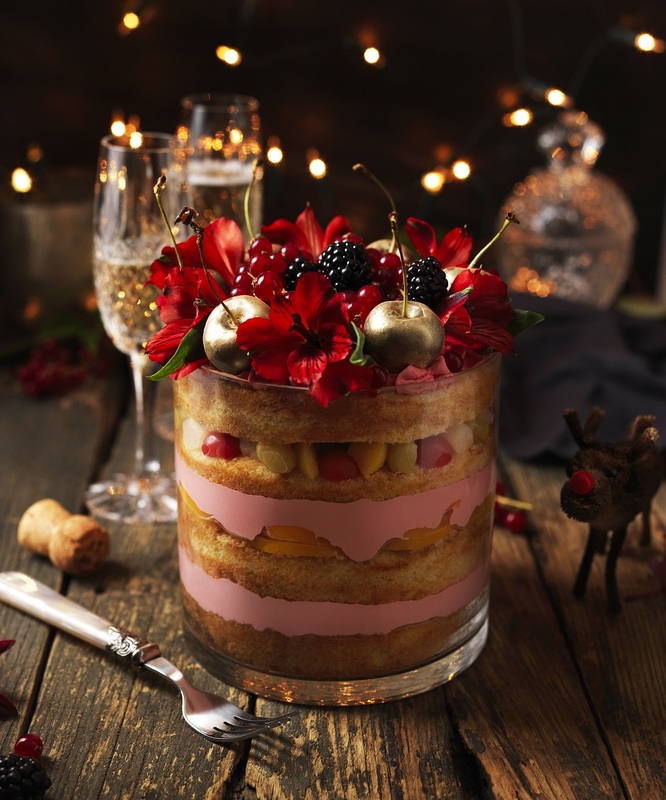 The Festive Trifle Lily Vanilli’s is amazing. Cheryl from Cheryl Shop shares What To Wear With A Little White Dress. I really wish I was somewhere nice and warm, relaxing on a beach now. I hate being cold. Have you seen my food blog lately? It has had a Christmas makeover. Now onto this weeks link up. Are you ready to party? Please link up all the blog posts that you would like to share with us today, straight to a post and not just your main blog. Add any of your creative, recipes, crafty, DIY and stylish posts with us today. You can share tutorials. Anything creative. Up-cycled post projects. Stylish and fashion posts. Home makeovers, house restyle and home tours. Or anything else that has got you creative over the last few weeks. 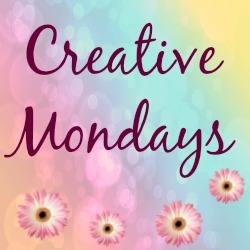 Add your blog posts to the linky below and share your blog posts with us at Creative Mondays. Please try to visit some of the other blogs on this list and share the linky love. Have fun hopping around the blog hop. It would be great if you could add a Creative Mondays blog hop button somewhere on your blog post or sidebar. or a link back to this blog hop to help others find it and join in the fun too. It would be great if you would like to follow me somewhere on any of my social media channels? let me know in the comments below if you do, so I can stop by and follow back. Do not forget to stop by our other blog hops too. On Wordless or not so Wordless Wednesday you can share your photo’s at our photo blog hop. Every Friday you can link up any family friendly post that you would like to share. By linking up you are giving this blog Claire Justine permission to use any pictures or content from your blog so I can feature your blog next week. Thanks for stopping by. This blog hop has now ended and been deleted due to old broken links. Why not hit the home page and join us for our latest blog hop. See you again soon. How To Make Quorn Sausage Wraps. 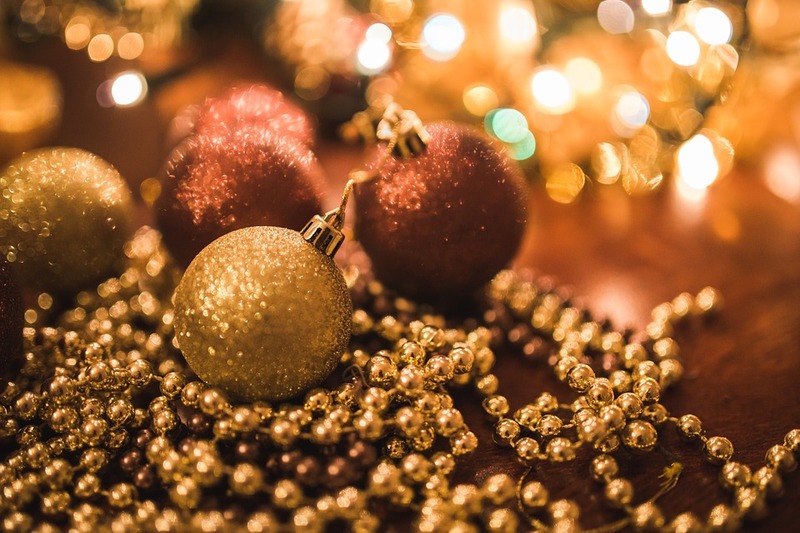 5 Black Friday Hacks And Money Saving Tips. Swan Retro SM22080 Combination Microwave Review. How To Make Iced Gaelic Coffee. "How To Make Quorn Sausage Wraps"
"Christmas Gift Guide For Him: Christmas 2017"
Happy Monday to you Claire. Always a pleasure to visit at the beginning of the week. Lovely to see you Carol 🙂 Thanks. Hi Claire! Thanks so much for hosting and Happy Thanksgiving to you! Thanks for joining us 🙂 Happy Thanksgiving. Thank you for the party and also for the feature! Have a great week! Your town sounds so pretty and idyllic! I will go check out your other blog now! It sounds like you had a great weekend with family Claire! That trifle you shared looks so good! Have a great week, and thanks for hosting the Linkup! Thanks Jess 🙂 Hope you can join us tomorrow. Thanks Cheryl. It look beautiful. I would love to visit. Thanks Jacqui, hope your having a lovely weekend. Hi Claire, Sorry it's taken me so long to get here. We just got back from California yesterday. Love the features – great Monday inspiration! Thank you so much for hosting. I've shared a Quick and Easy version of Coq au Vin. Hope to see you at Hearth and Soul this week! Have a lovely week! love the post! have a great thanksgiving!